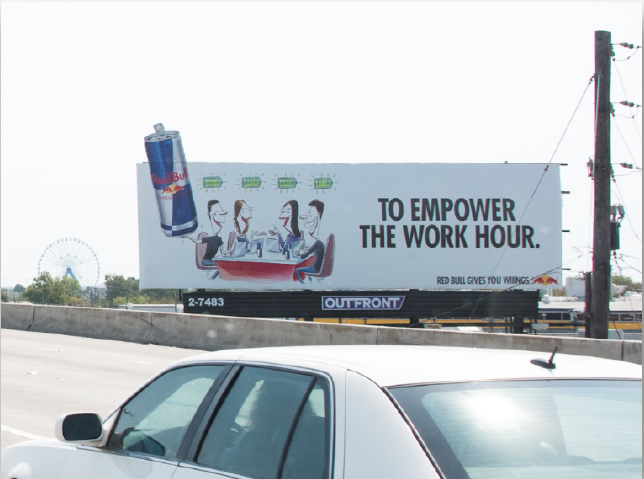 RED BULL "AT WORK" CAMPAIGN - West Coast & Southern U.S. Including Denver, Minneapolis, Atlanta, Dallas, Houston, and New Orleans. 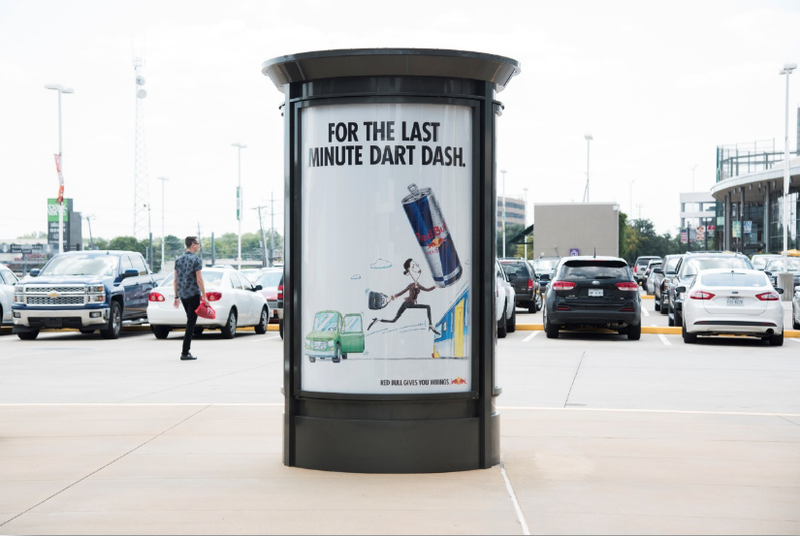 The campaign involved static & digital billboards, wallscapes, transit shelters, digital transit units, kiosks, subway posters, and more. All of the selected images are some of my favorites that I've concepted, sketched, and/or wrote headlines for. Final art created by freelance artists, except for the Red Bull can in "TO STOP DRAWING A BLANK", in which my final art made it through.